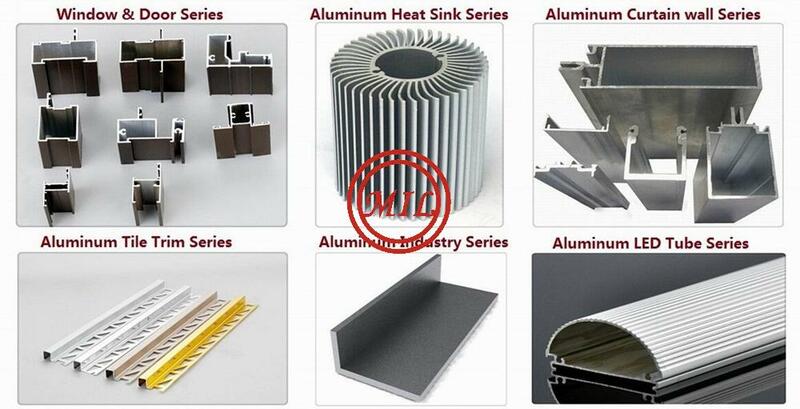 Surface: Powder coating, anodizing, PVDF coating, Electrophoresis, mill finished, wooden coating, etc. Color: Golden, blue, green, grey, white, silver, and other colors, etc. 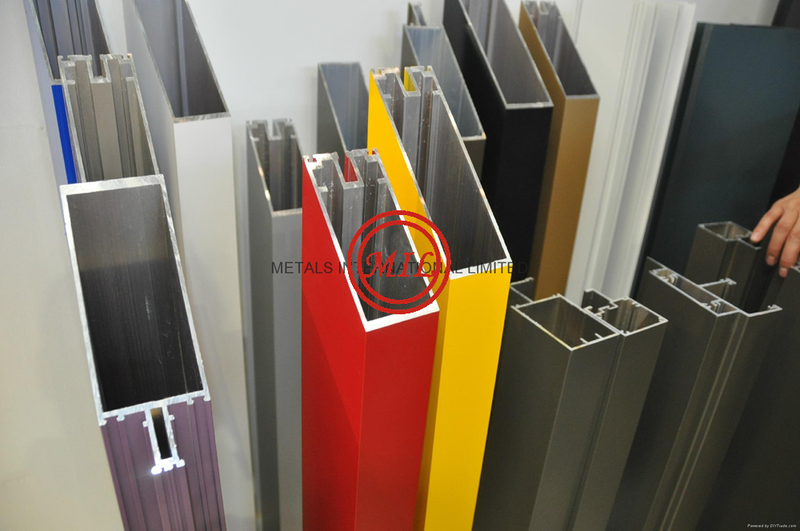 We can provide all kinds of profiles for the construction, the motors, the kitchens, the Furnishings, the industry, etc. 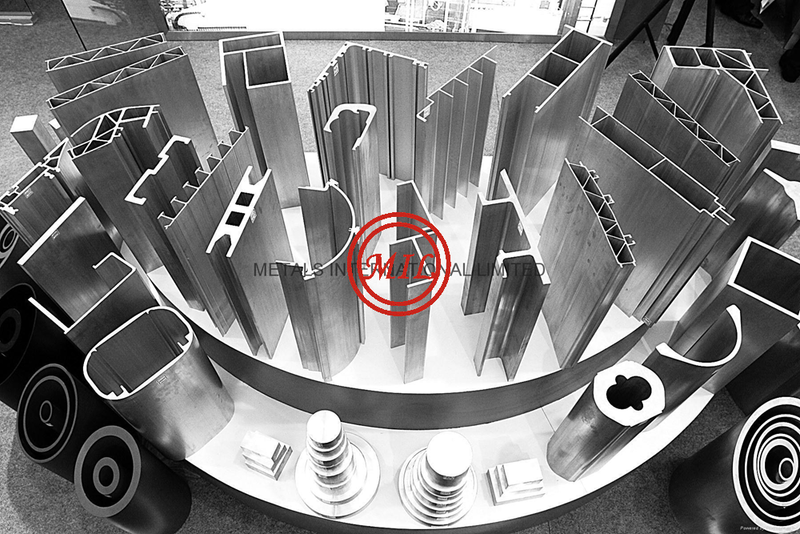 Services include cut-to-length, punching, milling, bending, welding, heat treating, deburring, CNC machining & finishing. Engineering services include CAD design & drafting. Capable to customize products in sizes up to 10 in. in dia. Finishing services include color anodizing, brite dripping, polishing, painting, 2-step hard-coat & powder coat. Available in a range of colors & sizes. 6061 Sq. Bar x 12'	.250" thru 2.00"
6061 Rectangular Bar x 12'	.125" x .500" thru 1.500" x 4"
up to 4" x 6"
6063 Sharp Corner Channel x 16'	1 " thru 3 "
6061 Sq. Tube Sharp Corner x 21'1"	1 " thru 2 "
6063 Sq. Tube Sharp Corner x 21'1"	.750 " thru 4 "
2.7.direct buried applications8.less deflection than fiberglass poles. The material used for spinning are straight round 6061 or 6063 pipe.They have a high wind resistance performance, fabricated performance, corrosion resistance and decorative properties. Raw materials through large nonmould CNC spinning equipment are formed conic or abnormity poles in the process of high speed rotating. In the following,the formed poles will be polished to remove oils, glitches and indentation on surface. 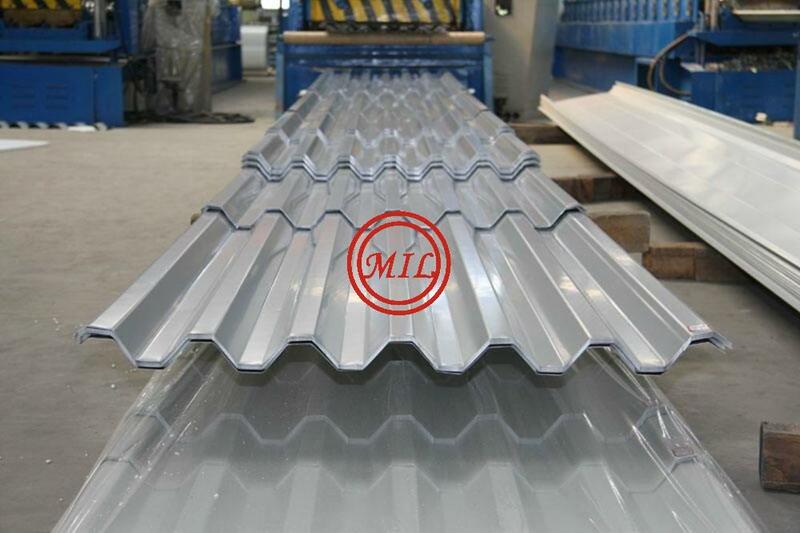 In order to ensure the strength of the base, all base plates are 6061 or 6063 aluminum alloy sheet pressed by special mould or cast aluminum A356. 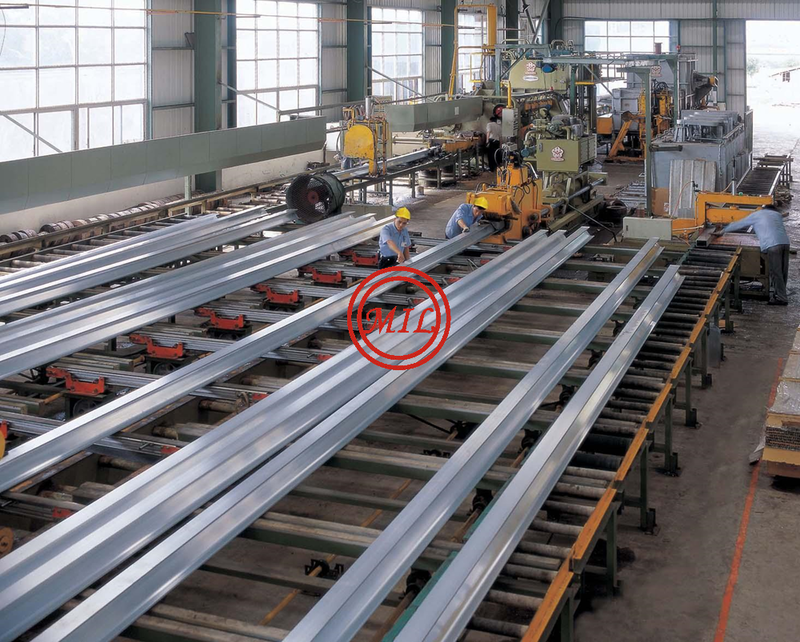 Automatic welding is used to weld the base plates of the poles. In the high quality welding process, strength and aesthetics are guaranteed. 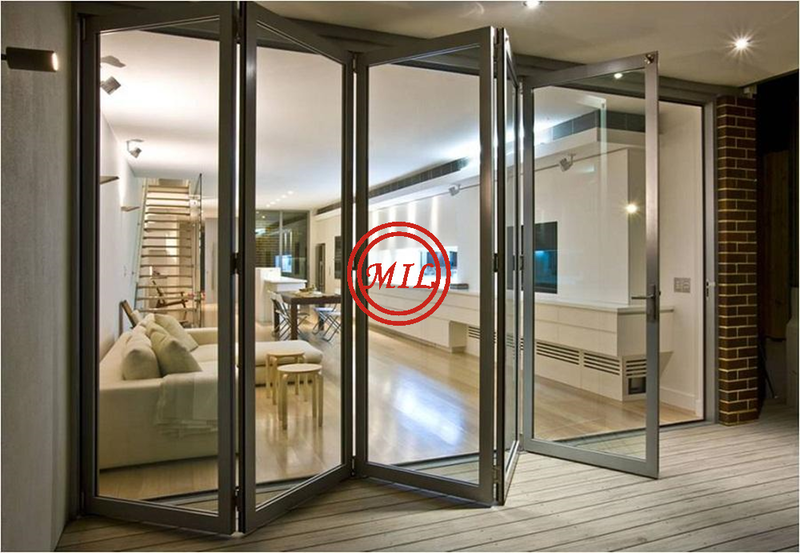 We use advanced cutting machine to cut the door, so the door is a part of pole ,tightly matched and the crack gap is even, which guarantee the door waterproof.Generally access door is 500mm up from the ground in the pole.At the back of door,there is a aluminum rail welded for fixing the junction box. Lock is specially made with stainless steel antitheft screws, only professional tools provided can open, thereby this enhances the product’s security. Using “L” shape folded aluminum work piece, one side is welded to the wall of the pole, on the other side, drill a M8 hole in the center for the grounding wire. 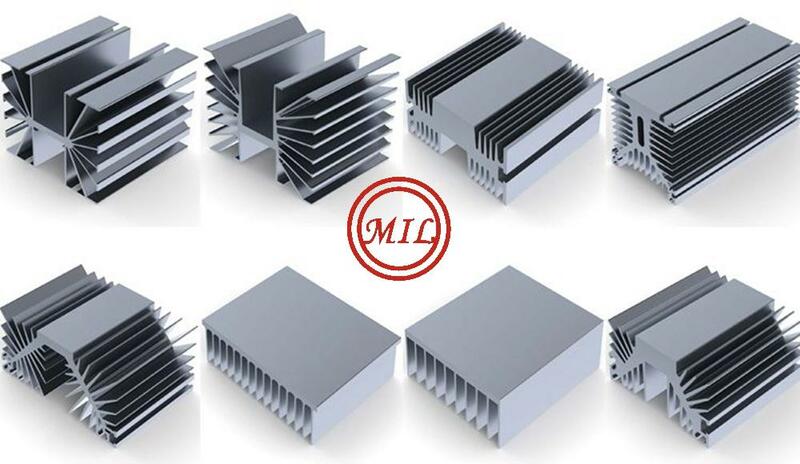 Two sections of the pole will use special linked clamp to connect.Clamp is made up of four U shape pieces and screws which are M8*45.7, all poles will be subject to heat treatment to make sure the strength of the pole. 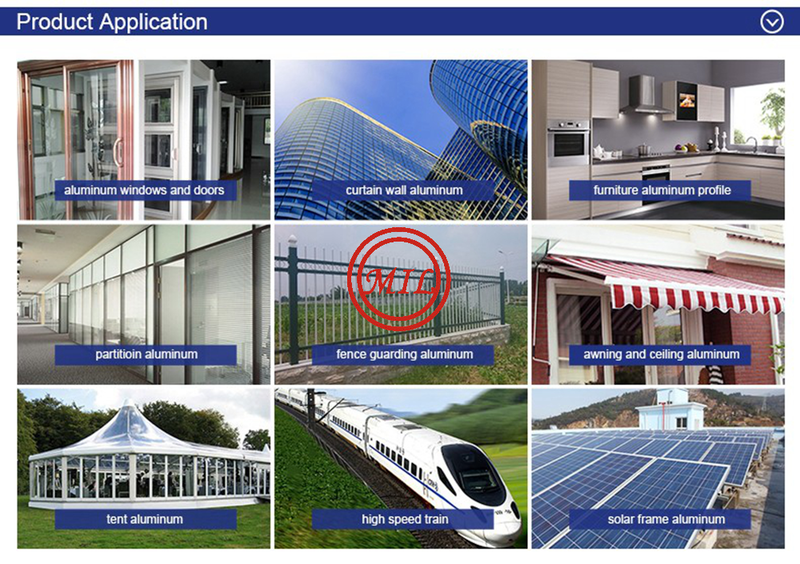 To ensure the strength of aluminum alloy, all of our aluminum poles will be subject to quench aging treatment to T6 grade to comply with international strength standard for aluminum poles. The lower part of the pole should be protected from salt corrosion in the soil and mechanical enviroment. MRC cover the base up to 350mm in height with epoxy resins. All directly buried pole base cover epoxy resin and the thickness between 0.7mm-1.0mm. 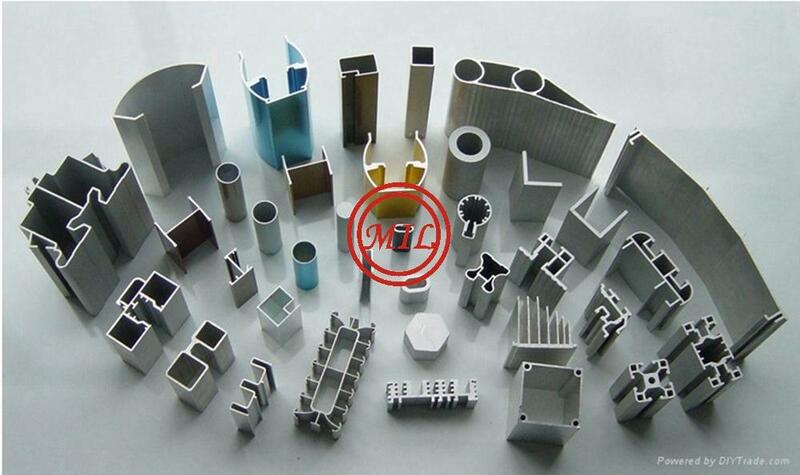 MIL will offer anodized finish as standard because it provides the best quality product. 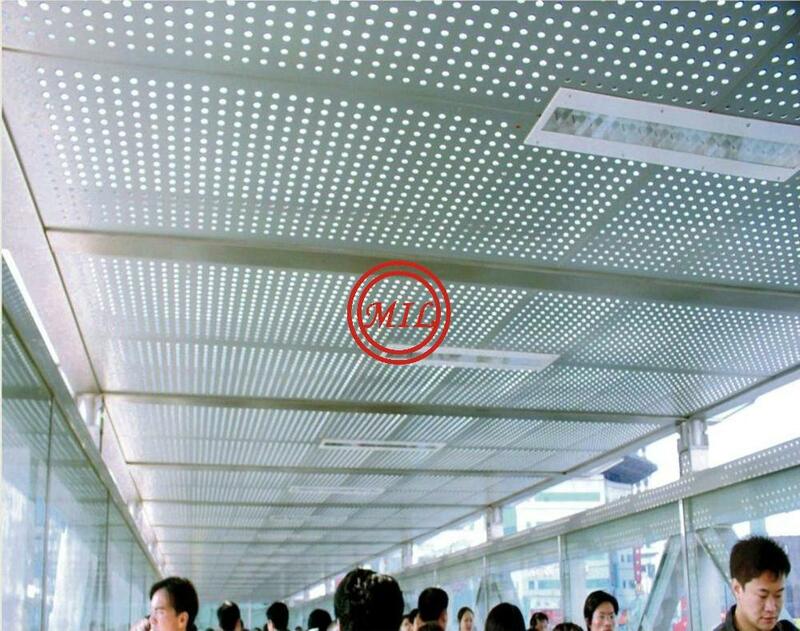 Brushed poles can not offer the same lever of protection and easily blacken in the polluted aggressive environments such as coastal corrosion areas, traffic intersections and salted road which are susceptible to corrosion. 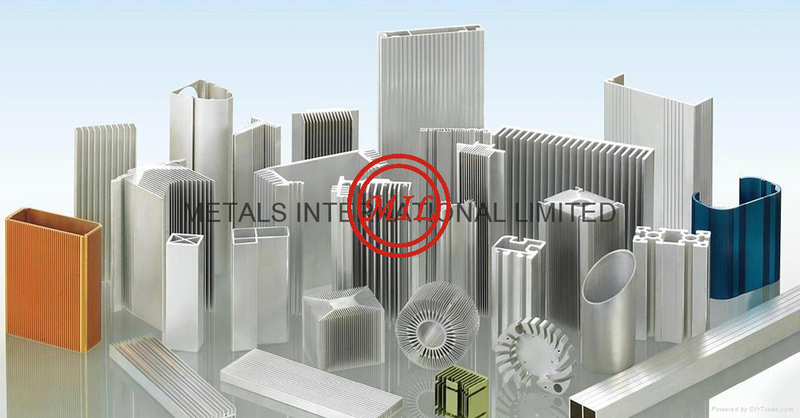 Anodized is used to protect the aluminum surface of poles, extension arms and ornamental motifs from corrosion.Anodized is an electrochemical method to creates an oxide layer on the surface of the metal. 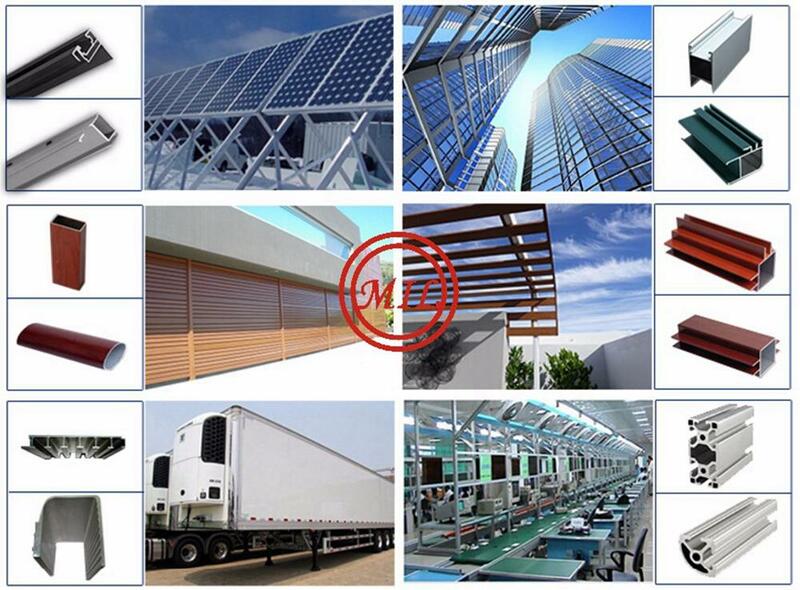 PE sheet is mainly used to pack the products.